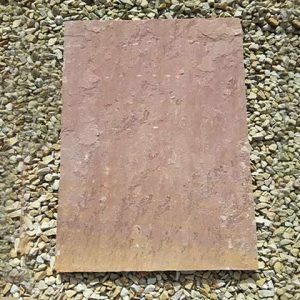 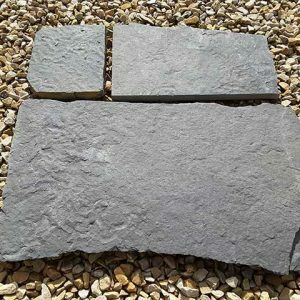 Our Travertine Basalt Paving Slab is a beautiful contemporary paving slab that will compliment any garden or landscaped area. 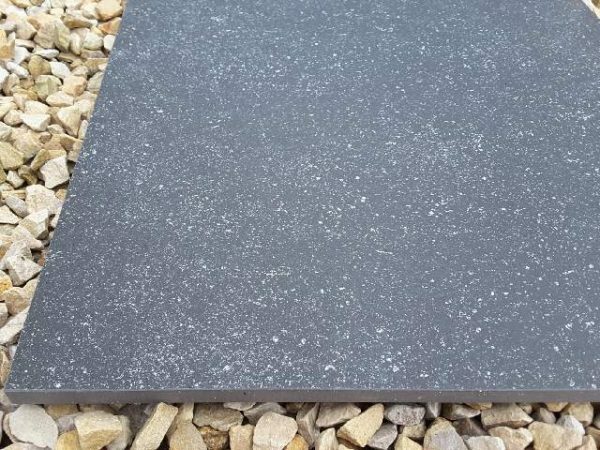 Primarily black in colour with a speckling of white throughout, the Travetine Basalt Paving Slab is a strong durable paving choice. 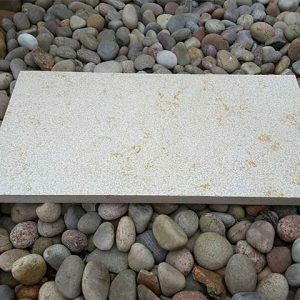 Available in one size only 60*60cm and callibrated to an even thickness of 2cm. 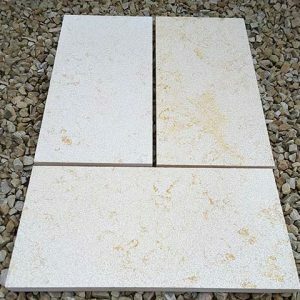 Travertine is a strong durable product that has been used for years in Italy, Greece and Turkey. 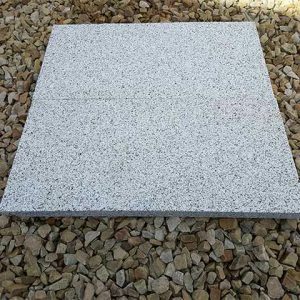 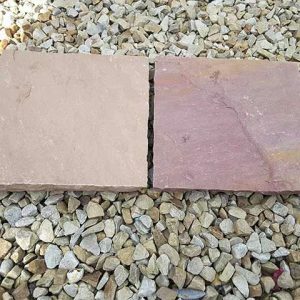 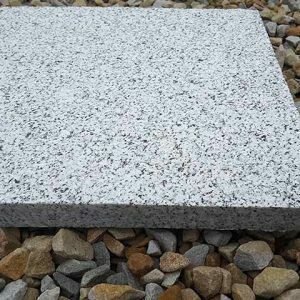 At Midland Stone we carry three variants that will not only add a contemporary feel to any project but will also compliment our beautiful Irish Landscape. The Basalt and Charcoal variants are more grey in tone whilst the Oatmeal will suit those seeking a brighter shade.